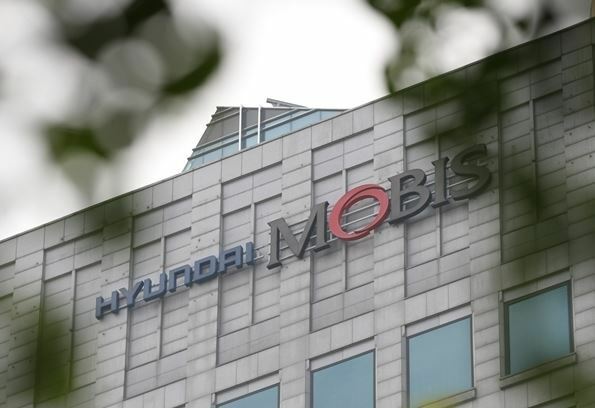 South Korean auto part maker Hyundai Mobis will invest 5.5 billion won ($4.86 million) in DeepGlint, a Chinese startup developing 3D image analysis and pattern recognition technologies. The company is a leader in the fields of security monitoring and business analysis, and has developed facial recognition technology that can identify a single person out of 1 billion people from a distance of 50 meters. Mobis’ investment in DeepGlint is aimed at securing technologies for recognizing in-vehicle movement and pattern analysis to provide tailor-made connected services. It plans to use the technology based on deep learning to read passengers’ state of emotion by analyzing their facial expressions, and offer music or different lighting tones to correspond to their moods.